Seismic and degassing activity have decreased, although SERNAGEOMIN maintains alert level "orange". A total of 120 quakes, mostly near the surface, were counted during 8-9 June.  No volcanic tremor was detected. A white steam and gas plume was rising 300 m from the crater.